Kelvin Cooley, 31, was shot dead in his car in the Montgomery County Courthouse parking lot Monday according to AL.com. 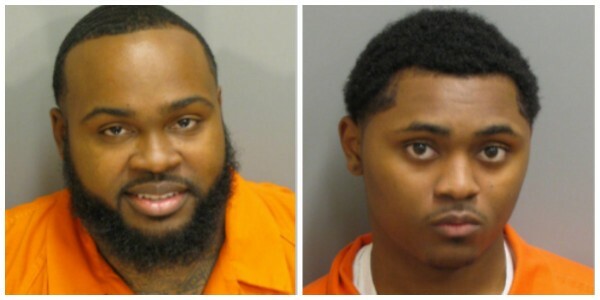 Cooley’s brother was shot in the face by 27-year old Jacques Boone (left) in 2014. He testified in this 2014 attempted murder and assault case before he was shot. Boone’s brother, Josephus Boone (right), was charged with Cooley’s murder. This attempted murder on Cooley’s brother was brought to trial before but Supreme Court threw it out due to lack of evidence. Boone’s lawyer filed a motion for a mistrial. There have been reports that jurors were scared and didn’t sleep well.